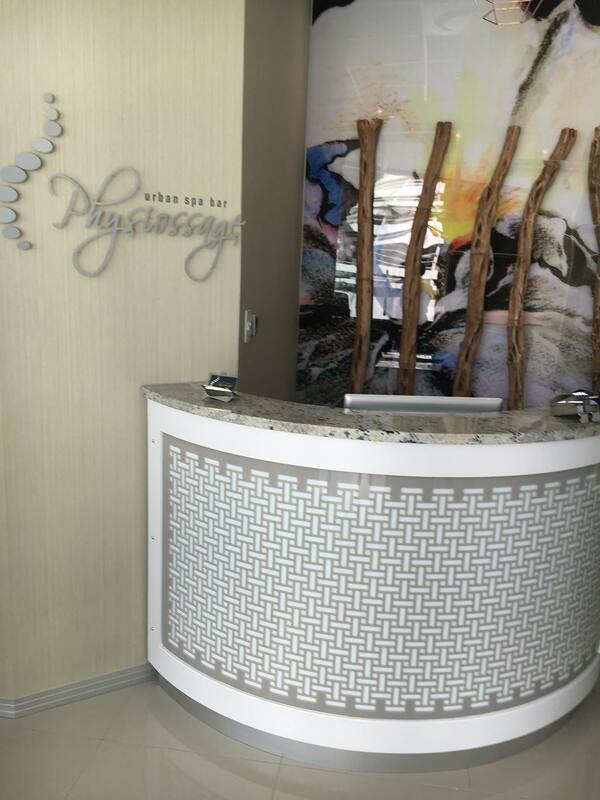 Physiossage is a novel concept fusing Spa massage with Medical treatment techiniques to create a premium therapy that facilitates vital health & healing. 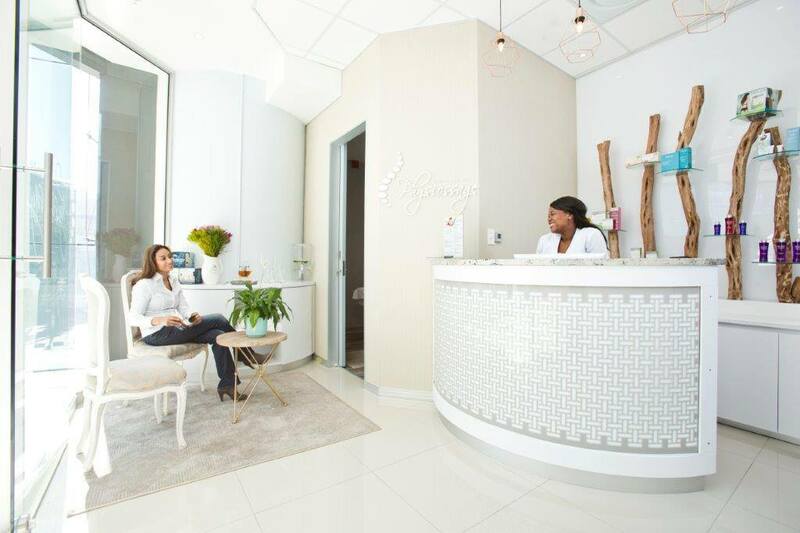 Tumi and co. are the absolute best, I loved my detox massage and mani-pedi combo. I can't wait to be back. Best concept ever! Exactly what I needed and more than I hoped for! Highly recommend Physiossage! Well done Vanessa. I will definitely be back! !